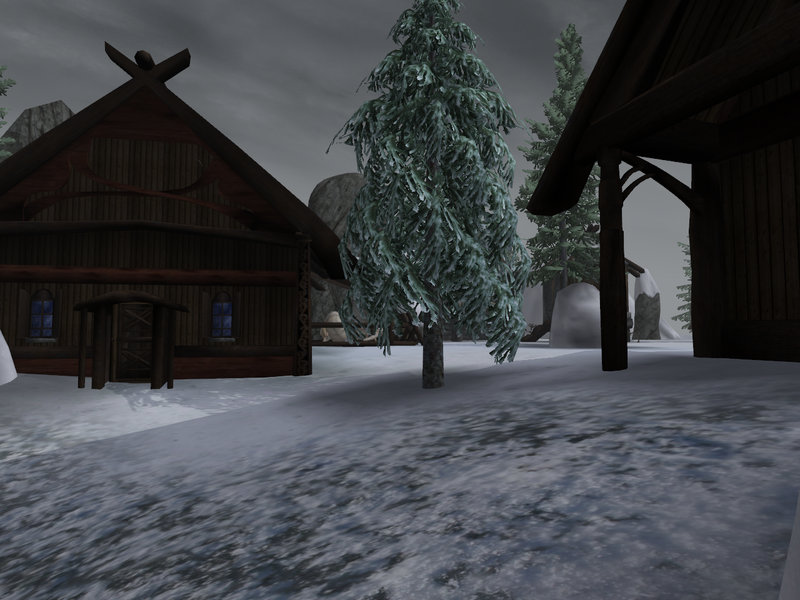 Solstheim: Tomb of the Snow Prince is a massive overhaul for the island of Solstheim that adds a massive amount of atmosphere and incentive to explore the island, including expanding Fort Frostmoth into a small village that could reasonably sustain itself. Unfortunately, it doesn’t do the same to Thirsk, and the massive landscape changes mean that it’s incompatible with other mods that change Thirsk. So I went ahead and made Princess Stomper’s Thirsk Expanded compatible with STOTSP, with kind permission from both modders to post the patch here on the Nexus. The layout of the village is different to the original to accommodate the different landscape and I’ve added a few trees here and there, but the work is almost entirely Princess Stomper’s – I haven’t changed the interiors at all. Place the .esp file in your Data Files and make sure you also have Solstheim: Tomb of the Snow Prince installed. Use this instead of Princess Stomper’s original esp file. Bad things will happen if you use both together or try to use it without STOTSP active. Thirsk Sauna/other Thirsk mods – incompatible, because they are incompatible with STOTSP. You’ll get crazy floaters and things but it probably won’t kill your game.